WASHINGTON: Facebook chief executive Mark Zuckerberg will testify in Congress next week over the hijacking of users’ personal data by political consultancy Cambridge Analytica, a House committee announced Wednesday. The hearing, set for 10am on April 11 before the House Energy and Commerce Committee, aims to “shed light on critical consumer data privacy issues and help all Americans better understand what happens to their personal information online,” committee chairman Greg Walden and ranking Democrat Frank Pallone said in a statement. 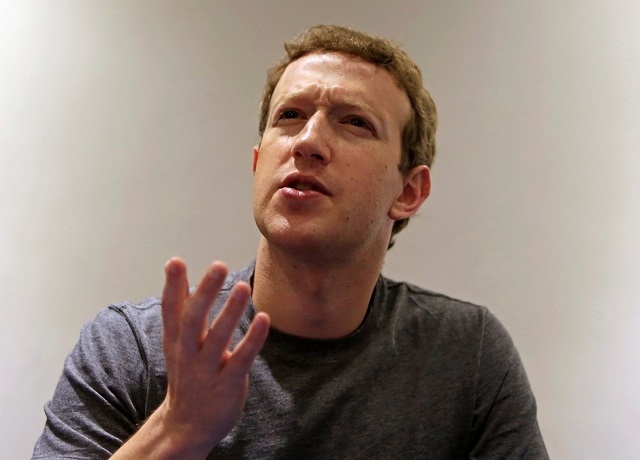 Zuckerberg will likely face multiple congressional hearings as his social media giant battles a firestorm set off by the Cambridge Analytica scandal. The British consulting firm, which was hired by Donald Trump’s 2016 presidential campaign, acquired data of 50 million Facebook users to create psychological profiles that could be used to influence US voters. Zuckerberg also has been invited to appear before the Senate. Judiciary Committee on April 10, alongside Google chief Sundar Pichai and Twitter head Jack Dorsey.